Swim Sports Inc, is excited to share we were honored to receive the 2013 Regional Excellence Award for Construction, Customer Service, and Professionalism. We were chosen from hundreds of builders in the Northeast quarter of the U.S. and received the award from Latham, the top manufacturer of many pool brands. Swim Sports Inc, is one of the areas oldest and well established pool companies. 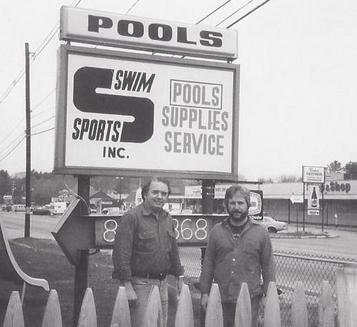 We are family owned and operated, and have been building pools since 1976. We are very excited and proud to be celebrating our 41st year in business! 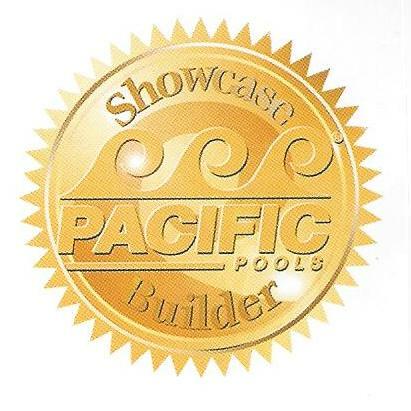 We are the only Pacific Pool dealers in the South Shore area, and build top of line Graphite Injected Polymer Wall, Vinyl Lined, In-Ground Pools. At Swim Sports, we focus on something most homeowners do not think about when researching buying a pool; the winter. In the Northeast area, we have long, cold, winters, that can really do damage to pools that are not designed for this area. Our Pacific Graphex wall pools are engineered to be strong, durable, and handle the ground movement caused by our frost and thaw weather cycles. In other words; our pools can handle the winter. Contact us today to learn more about putting a top of line, Pacific engineered, Swim Sports built, swimming pool in your yard. From your first phone call to your final Pool Lesson, you will hear the same voices and see the same faces of the Swim Sports family. We are happy to work with you and help you install the pool of your dreams. ©2011, Swim Sports Inc, All Rights Reserved. Celebrating Our 43rd Year In Business! When will we Install your Pool? Want more Info? Ready to Schedule a consult? Opened in 1976 by Steve Caramello (on right), who's still active at the company along with the rest of the family.